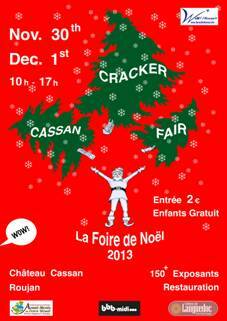 This weekend I am delighted to be taking part in the Cassan Cracker Fair at Pezenas for the first time. 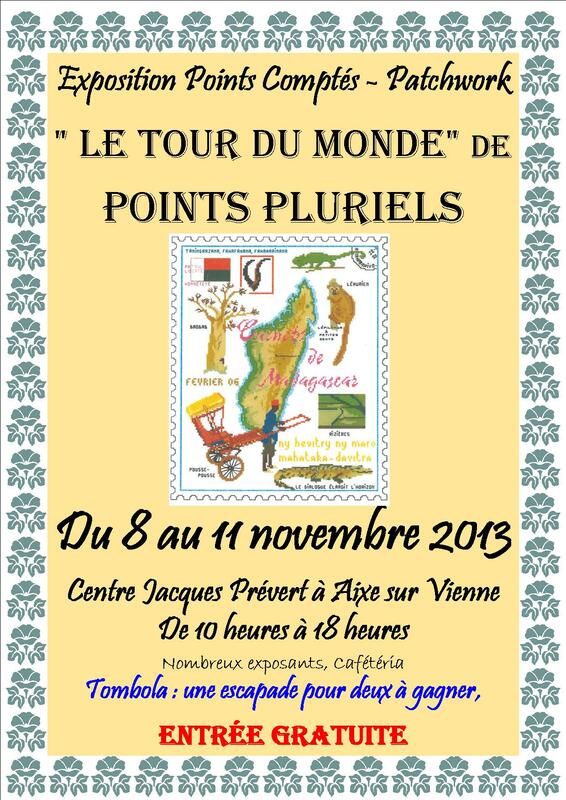 Je suis ravie de participer ce weekend au marché de Noel ‘Cassan Cracker Fair’ à Pezenas pour le premier fois. 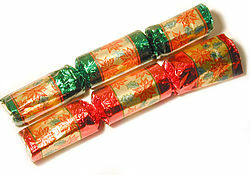 If you would like to read more about the traditional Christmas Cracker follow the link below in English or French. Si vous pouvez lire l’histoire du Christmas Cracker britannique suivez le lien dessous en anglais ou français.